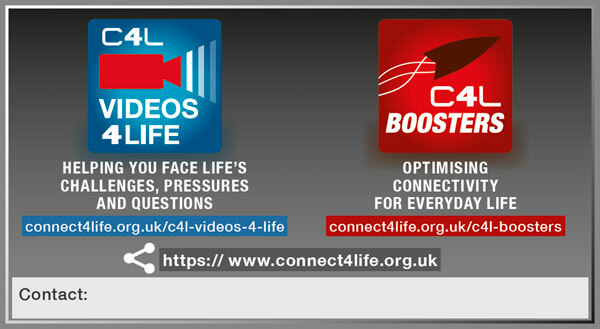 ‘C4L Videos 4 Life’ face the key pressures, big questions and how we can make the best of the life facing each one of us. Birth, purpose, beliefs, care of the planet, relationships, coping with addictions and death – it’s all here. Is ultimate enlightenment possible? Be curious, and find something to believe in. Time to blast off! Are your relationships sea-worthy or holed beneath the surface? Take time to invest in restoration for the rest of the voyage. Are you on the ropes in some areas of your life and need to find freedom? 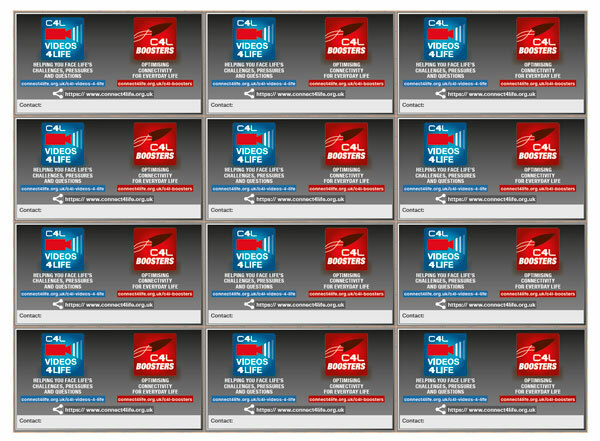 Why not choose a different future? Your destiny is at stake and it's surely time for you to take action. Perhaps there is a way to save the planet, and change your future.